The Mapping Survey started during the first years of the First World War, starting in the years 1869 to 1887. 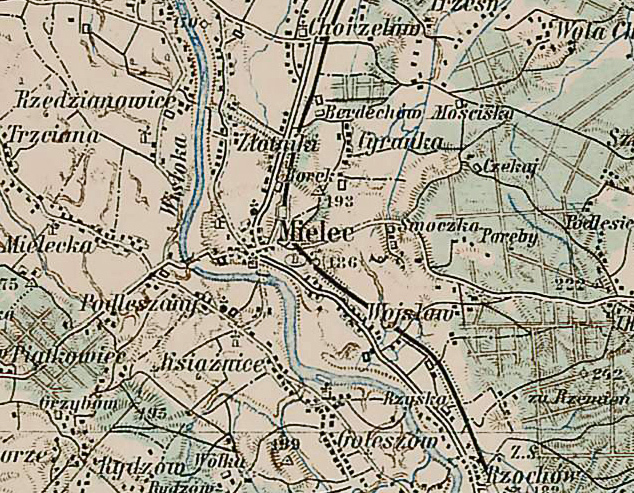 The maps were created by order of the Austrian Ministry of War in 1868. The original sheets were published about 1910 but the survey started in 1989. The Scale of 1:200 000 is large enough for one to see details such as cluster of houses lining both sides of the road.